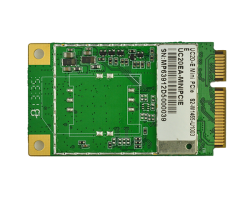 Quectel UC20 Mini PCIe is a series of powerful function UMTS/HSPA+ module featuring a maximum data rate of 14.4Mbps downlink and 5.76Mbps uplink. It is designed to provide customers with global network coverage on the connectivity of HSPA+/WCDMA, and is also fully backward compatible with existing EDGE and GSM/GPRS networks. 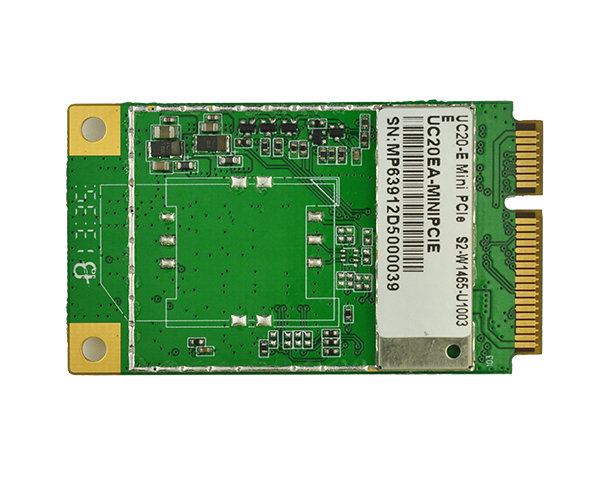 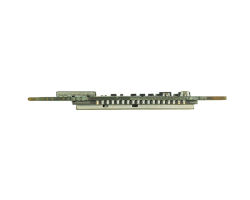 The compact profile of 51.0mm × 30.0mm × 4.9mm in standard Mini PCIe form factor and the high integration level enable integrators and developers to easily design their applications and truly benefit from the low power consumption and convenient Plug and Play function. 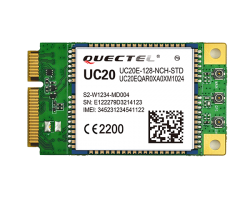 With an extended operation temperature range from -40°C up to +80°C, UC20 Mini PCIe functions reliably in extreme environments, and thus is ideal for use outdoors or inside at sites that lack of cooling and heating systems. A rich set of Internet protocols, industry-standard interfaces (USB/UART/PCM/LED_WWAN#/GNSS) and abundant functions (USB drivers for Windows XP, Windows Vista, Windows 7/8/8.1/10, Windows CE, Linux, Android) extend the applicability of the module to a wide range of commercial and industrial M2M applications. 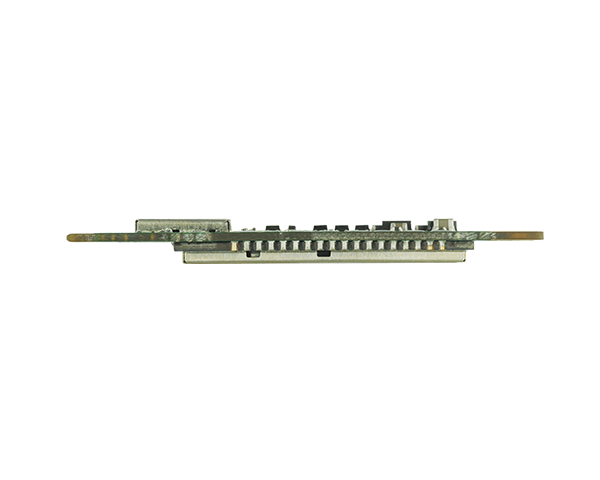 For detailed information, please visit manufacturer's website.